Chipkin has been working hand in hand with Sierra Monitor from the beginning. We have developed many of their drivers and continue to do so today. We even have the capabilities to add additional protocols to the QuickServers not supported by the original manufacturer. We know the product to source code level. If anyone has the capabilities to ensure you succeed in your integration, we are it. Don’t hesitate to CONTACT US for a free consultation. Below is a general overview of the QuickServer flavors. 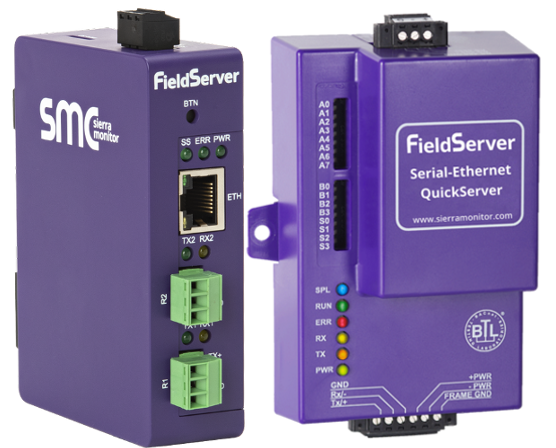 The Classic QuickServer (FS-QS-1XXX) and Upgraded QuickServer (FS-QS-2XXX) are a family of high-performance, fully configurable, and cost-effective building and industrial automation protocol gateways. 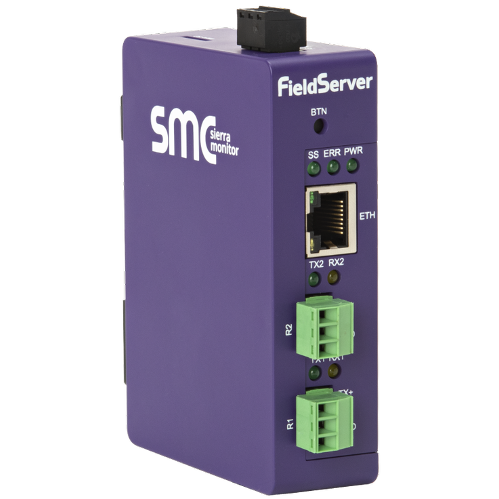 They are designed for integrators to easily interface devices to networks in commercial buildings, campuses, and industrial facilities. Need help finding a QuickServer product, Contact Us! The user can pre-select two protocol drivers to be loaded on the QuickServer as part of the base product. Common combinations of drivers include two or more of Modbus RTU, Modbus TCP, BACnet/IP, BACnet MS/TP, LonWorks, Metasys N2 by JCI, and SNMP. However, with support for more than 150 protocols, the integrator has ultimate flexibility. 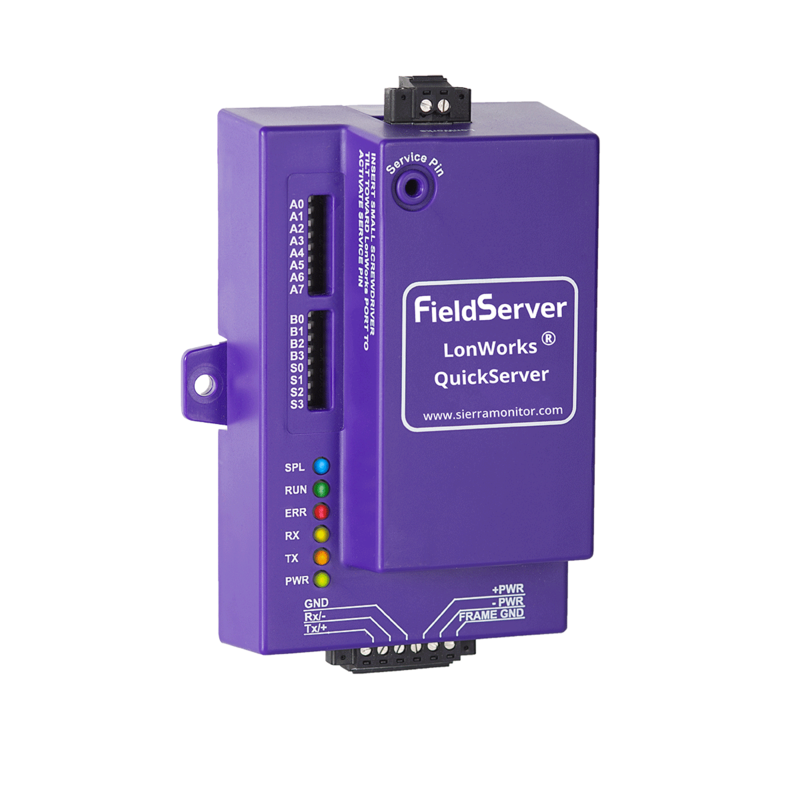 QuickServer units can be configured in the field, with all the necessary instructions and software being included with the QuickServer. If the user prefers the unit to be pre-configured prior to delivery, Chipkin offers and highly recommends custom configuration service. Over 90% of clients will require help with configuration. 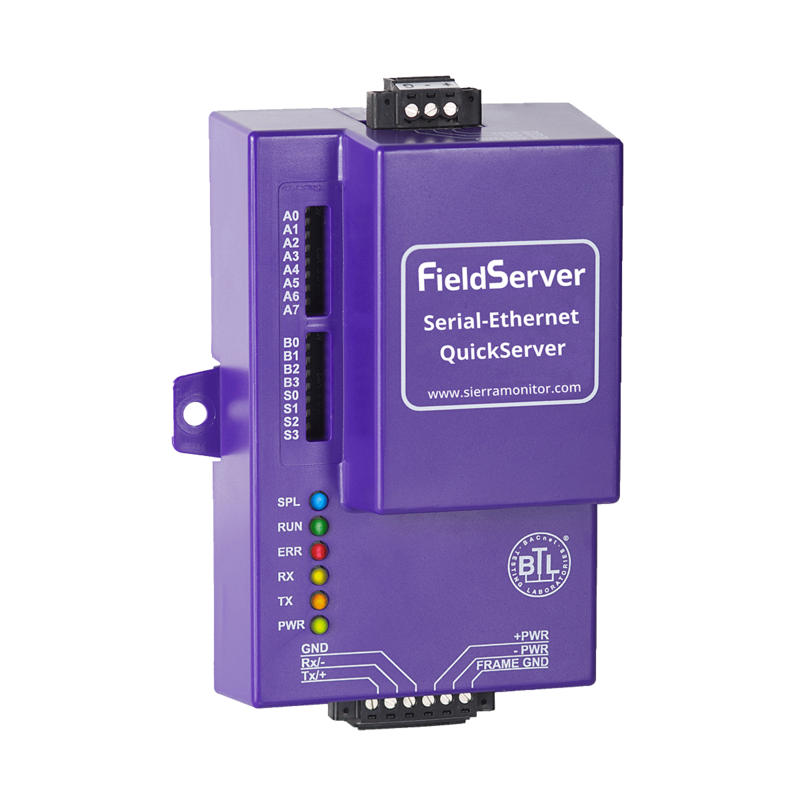 The QuickServer is approved across a variety of standards, including UL 916, CE, and RoHS. 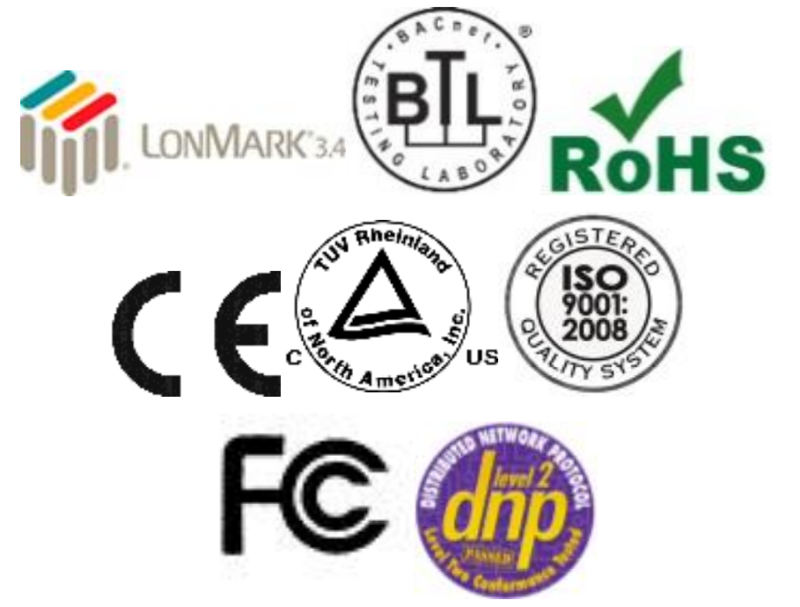 Protocol certifications include the BTL Mark, LonMark, and DNP3 Conformance. 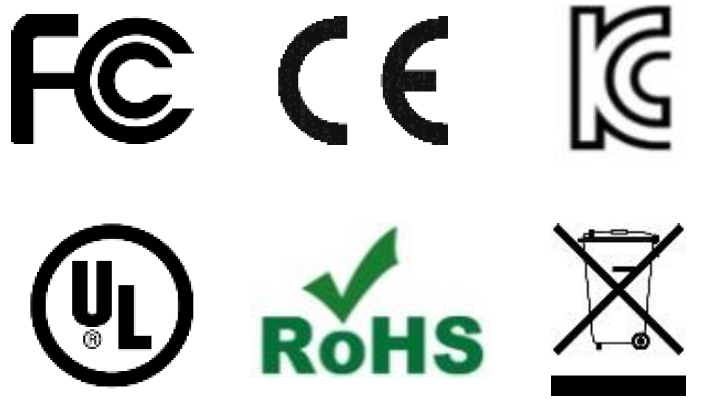 These approvals and certifications assure our customers that we carry only the highest quality of standards-compliant products. With multi-protocol flexibility, ease-of-use, wide deployment, and world-class technical support, the QuickServer protocol gateway is truly the Swiss Army knife of systems integration. The whole industry can be a bit overwhelming, please CONTACT US , we are the professionals and we will be able to point you in the right direction, even if it's not a product we support. See below for instructions on finding the right product code. We know this is complicated, so please CONTACT US to help with the selection process. But if you want to try it yourself, inserting the appropriate code for each element into the appropriate space (ie. FS-QS-1A10-XXXX).